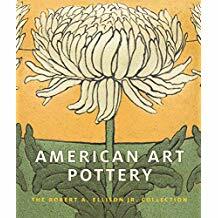 Extremely informative and exquisitely designed, this volume isn’t mainstream, but it’s definitely a good reference for art history collections. Although scholarly in tone, this book is clearly written and has beautiful plates. Recommended for readers with a passion for 19th-century French painting and who wish to broaden their knowledge. Recommended for educators, parents, and graduate students of education. Spanning religion and philosophy, this work will appeal to readers of both, especially those interested in atheism and apologetics. This well-organized, accessible guide to healthful eating by two well-known medical consultants, both affiliated with the Dr. Oz Show, is sure to be widely popular with health-conscious readers.